to the online Spanish class laclaseonline! with your own personal teacher! 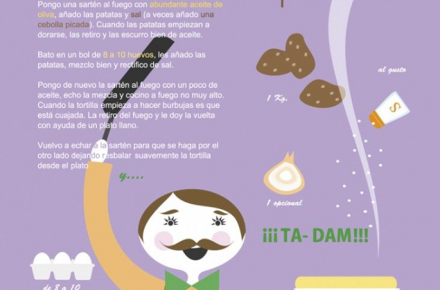 of the 450 millions of Spanish speakers. from your own comfortable environment! from the online teaching specialists! Ask for your first class for free, now! 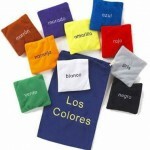 with the help of Google Docs and many other internet tools, your Spanish lesson will be fun and easy! 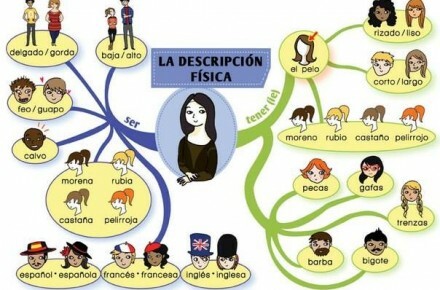 having your Spanish lesson whenever you arrange it with your teacher, without wasting time on transportation! 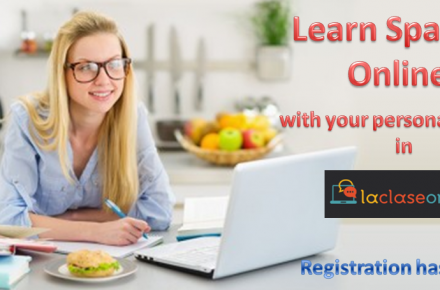 your house, your office or any place that makes you feel comfortable, your online Spanish lesson will take place in your own familiar environment! 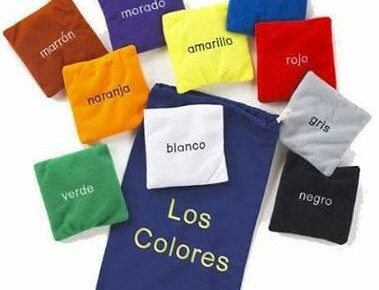 where you log in with your personal password, you will find the extra necessary material for your online Spanish class! 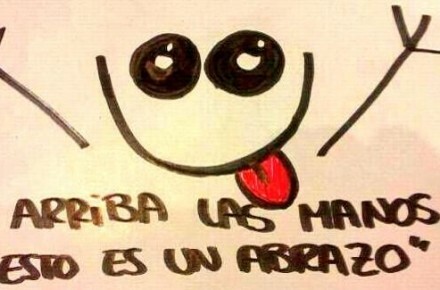 you learn Spanish correctly, having on your side a person that knows you, supports you and helps you! the language you love irregardless of your objective, whether you want to travel or get a diploma (DELE), or just learn how to speak Spanish! Ask for your first class for free! 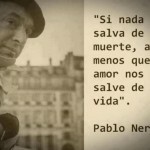 I always loved the Spanish language as well as the culture of many Spanish speaking languages. The reason why I had never attempted to learn Spanish was that I thought it would be very difficult for me and that I would need to devote a lot of time and effort on it. ….time that I really thought I didn’t have because of my very busy life! When I fount out about laclaseonline, I thought “why not?” and so I asked for the first free lesson. This is my third year studying Spanish in laclaseonline, I have already got the B1 (DELE) and soon I will go for the B2. I feel great! I had attempted many times to learn Spanish in school or in the University, but I was always very busy in that time to focus in really learning the language. 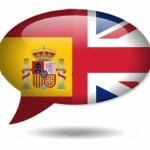 In laclaseonline I have been learning Spanish for almost a year now, and I can really speak quiet well in terms of structure, grammar, but also accent. I am also capable of writing quiet well. Finally I loved the whole experience, since, through the internet, my teacher provided me with so much material, I feel I have studied Spanish in Spain. Spanish was always a language that I liked, but I never had the time to learn it via the “traditional ways” since my schedual is very busy and I also travel a lot. When a friend talked to me about laclaseonline I thought that it was exactly what I need. Indeed! Now I speak and write in Spanish having a quite good level so as to be able to travel to Spanish speaking countries for my job. I highly recommend it! In our blog you can find the latest news of laclaseonline, news regarding the Spanish language in general, you will get information for Spanish speaking countries, you will find activities and exercises that you can answer in the comments and finally, mini Spanish lessons. Come to join us, now! 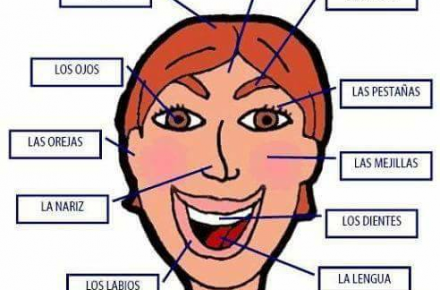 ¡Vocabulario de la cabeza! Vocabulary of the head! ¡Vocabulario de tiempo! 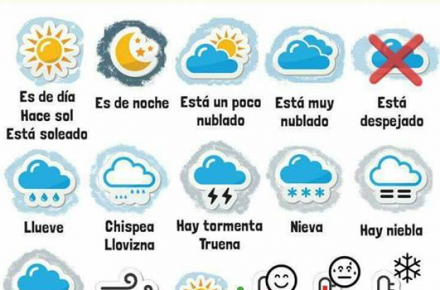 Vocabulary of the weather! 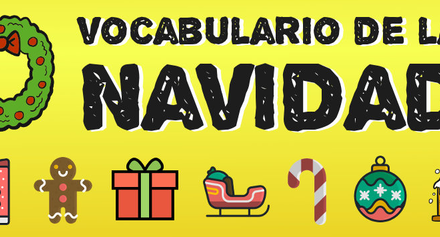 ¡Vocabulario de la Navidad! X-mas vocabulary! 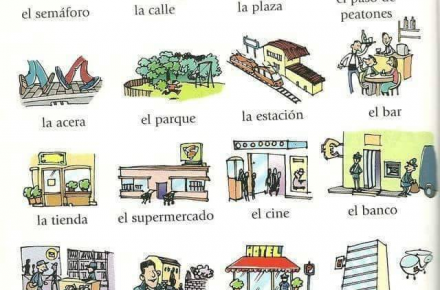 ¡Vocabulario de la ciudad! Vocabulary of the city! 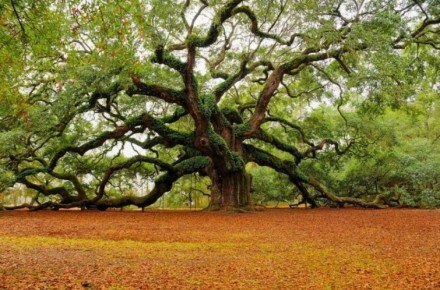 Descubre que árbol eres según tu fecha de nacimiento. Ask now for your first free class!